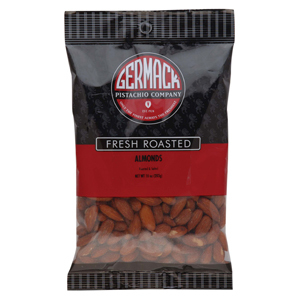 Roasted and lightly salted, wonderfully delicious shelled whole almonds. 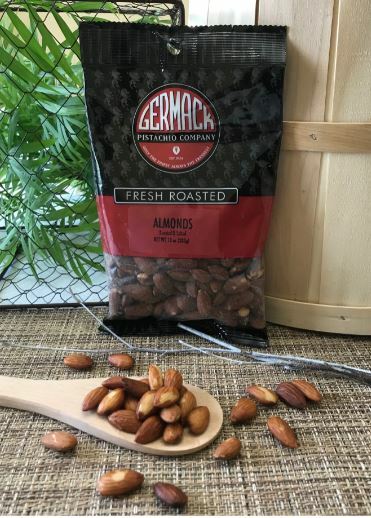 Enjoy almonds right out of the bag, or add dried fruit to create your own snack mix. They are also perfect crushed as a topping to ice cream or salads.